Larry Fox is best known as a teacher and author, and his books tackle some of the tough issues Christians face today. Have you ever wondered what God’s will is for your life? What is the nature of our relationship with him? How do we transform our minds in a way that is pleasing to the Lord? What does God think about self-defense? These are not easy questions to answer, but Larry tackles these tough issues and more in his expansive teaching series and books. His books are available online internationally in paperback and ebook formats. 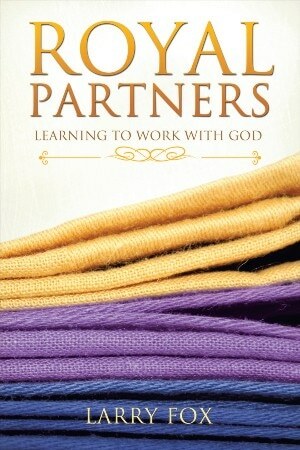 This Bible study examines how the cooperative, interdependent relationship we have with God enables us to work beyond our ability and produce extraordinary results. This is a two-part Bible study of these very controversial social issues. The goal is to move past people’s opinions, discover relevant biblical principles and consider how they apply in our modern culture. 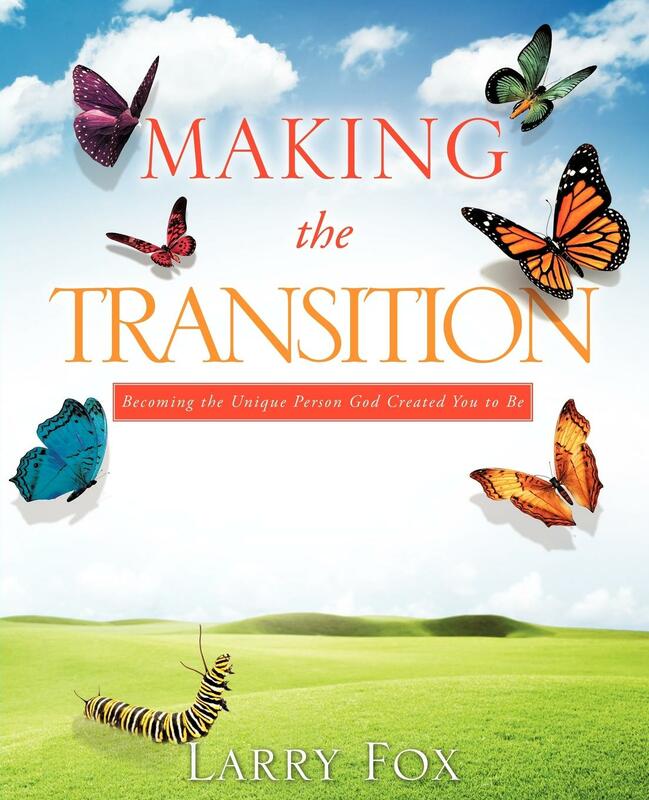 This is a self-contained workbook designed to help you identify the unique character God gave you. It reveals specific ways sin corrupted your character and how God will redeem it, enabling you to fulfill your life purpose. This Bible study explores the topic of repentance, which is a life-long process of transforming how we think from the world’s way to God’s. Topics include forgiveness, thankfulness, success, integrity, judgment and feelings, among others.